от 192 шт. — 240 руб. 650 руб. 2-3 недели, 93 шт. 1 шт. 1 шт. от 19 шт. — 380 руб. от 48 шт. — 333 руб. 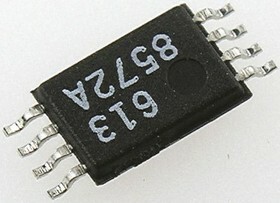 417 руб. 3-4 недели, 1187 шт. 1 шт. 1 шт. от 25 шт. — 341 руб. 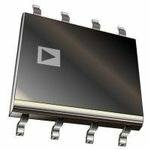 The zero-drift amplifiers continuously self-correct for dc errors over time and temperature. Auto-zero and a chopper are combined to enable the amplifier to achieve microvolt-offsets and nanovolts per degree Celsius drift.